Over the years we have made training videos for a wide variety of businesses from care homes to aircraft engineering. Video is a great way to get your message across to your staff and supplement any written course notes. Thorough planning is vital so that you have all points covered. On screen graphics can be used to highlight and drive important points home. Made for a client responsible for staff training in care homes, this video highlighted the importance of the control of sugar levels in the body by diet, exercise and insulin injections. 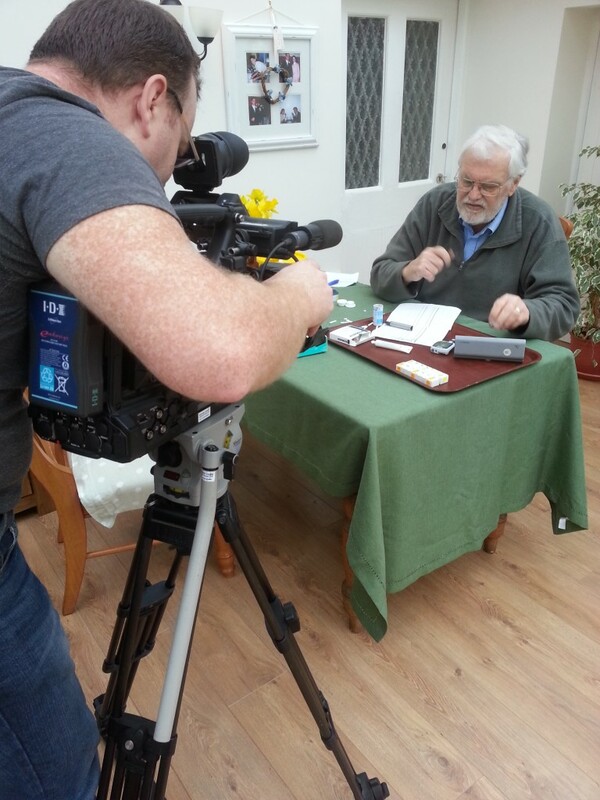 Some of the filming was done in a patient’s home adding authenticity to the finished programme. Wide and close -up shots were mixed with on screen graphics and voice -over to fully illustrate the details.